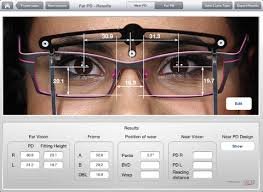 Proper centration (the adjustment of the eyeglass lenses to the frame) is as important as an accurate prescription for optimal vision. 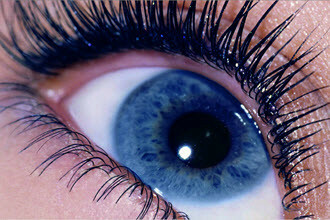 Many things are taken into account, such as the distance between the eyes and pupils, the proportions of the face, the tilt and wrap of the frames, and even posture, to accurately position the lenses. 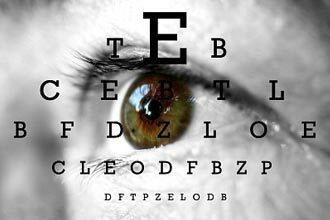 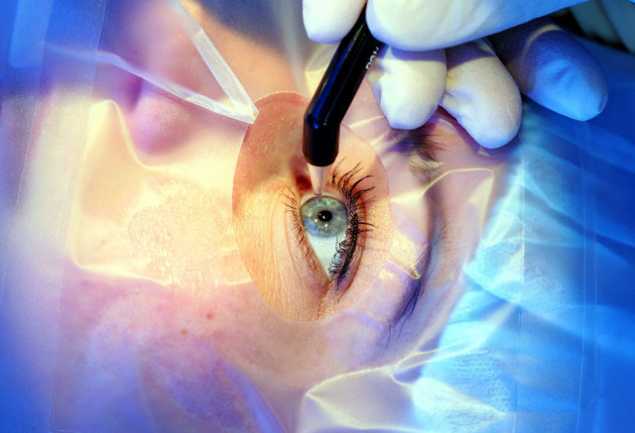 Without these measurements, up to 40% of valuable visual acuity can be lost. 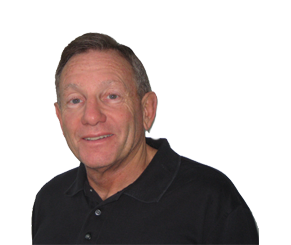 Martin Levin, O.D. 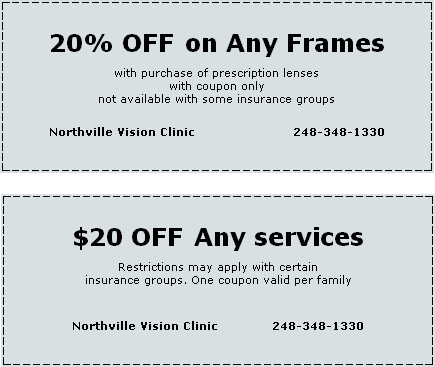 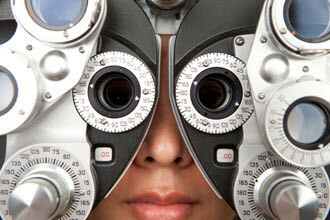 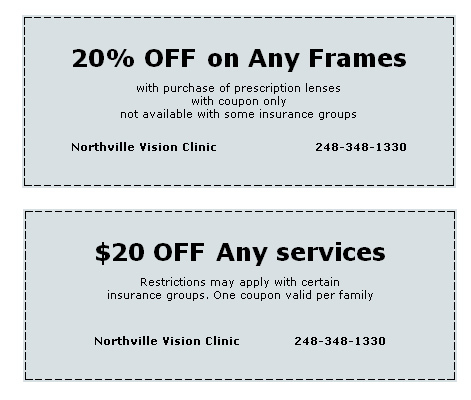 Dr. Levin shares 3 tips for those with vision or eye health problems. 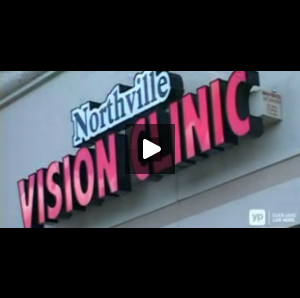 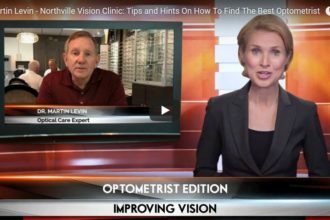 Watch the video to find out how you can go about finding an Optometrist, specialized in diseases of the eye, who will listen to you and be someone you can trust to check out your vision and eye health issues.